- 11/16"H x 5-5/8"L, 1" proj. 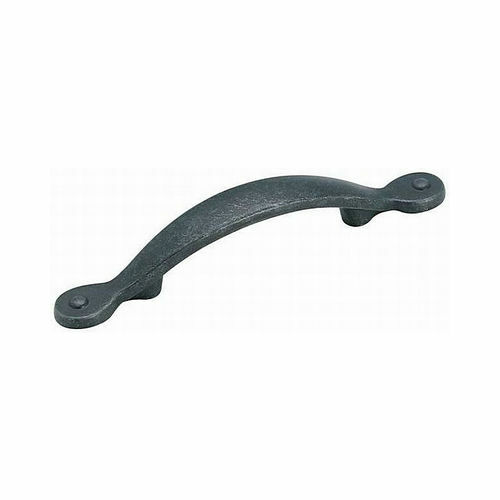 Acorn carries a selection of beautiful door and cabinet pulls in forged iron and ceramic. The forged iron is executed with the incredible craftsmanship found in all Acorn products while the ceramic brings a beautiful touch of color and whimsy. The forged iron comes in the finishes you expect and a size that is appropriate for a cabinet. You can easily follow the design of the front door pull through to the smallest pull in the house, or you can expand the design horizon and go with a ring pull. 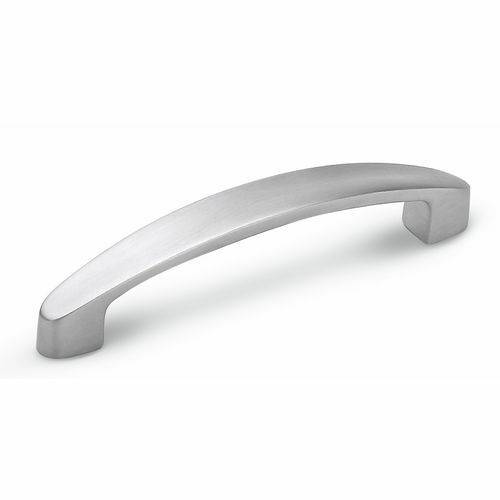 Acorn also offers a fantastically unique 10” pull suitable for use as a single pull on a drawer that looks like it was fashioned in the early Iron Age. It would also make a suitable pull for a dungeon door. 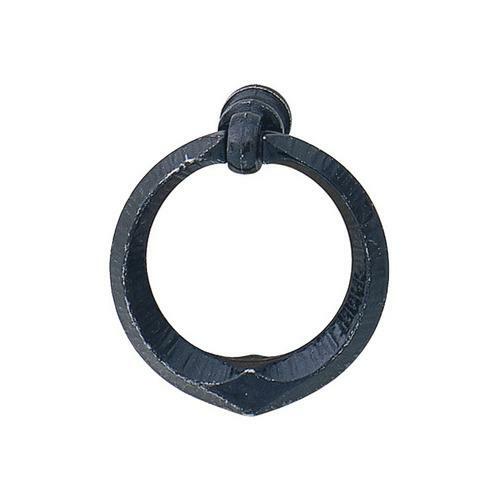 For a look from the Victorian Age they offer an ornate cup pull that measures 4-15/16” inches. The pull is available in black. 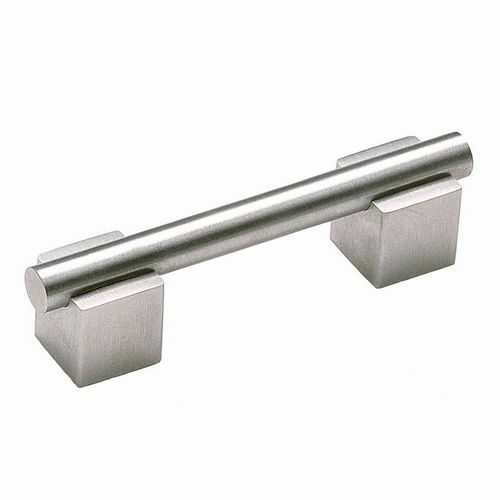 Several pulls are offered in the Absolute Zero line that are fabricated of brushed Stainless Steel. This line has a modern, art deco look. The line includes pulls in different sizes. The ceramic pulls range in size based on design. Single hole pulls are around 1-1/4 in diameter, but some are larger. The selection of two-hole pulls is a standard 4” on center. They bring value to the selection in the variety of colors and motifs they provide.